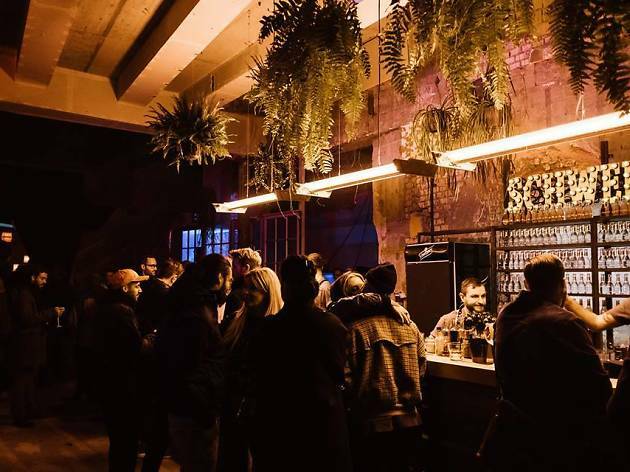 A slinky new pop-up in the heart of Zürich Salon Libre, the Cocktail & Music Festival is only open for a limited time but will be hosting some great events. 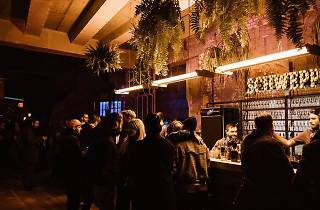 A slinky new pop-up in the heart of Zürich Salon Libre, the Cocktail & Music Festival is only open for a limited time but will be hosting some great events as well as serving up outstanding drinks. If you're a music lover then this is well worth a visit and, even if not, you'll definitely be enamoured with the great atmosphere.